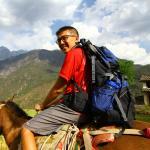 Canadian Chinese guy living in Hong Kong. Loves to go hiking, camping and always up for an adventure ! Enjoys eating things, exploring hidden gems, and other awesome stuff. 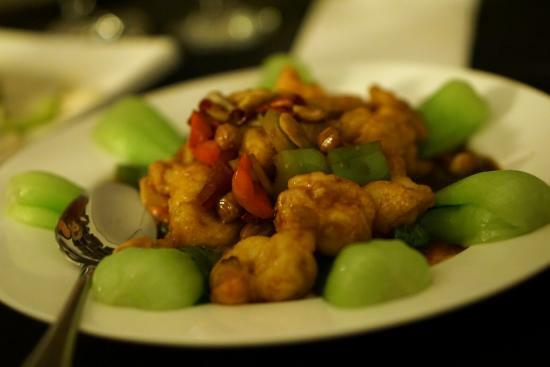 Beijing is filled with delicious food, featuring regional cuisines from all over China. With so many places to eat, yet so little time, this guide features a mix of restaurants to tingle your taste buds! There's no need to tip for restaurants or services, unless you feel that the service has been great. High-end restaurants may automatically include a service charge on your bill. Make sure you check out the price of the menu item before ordering! 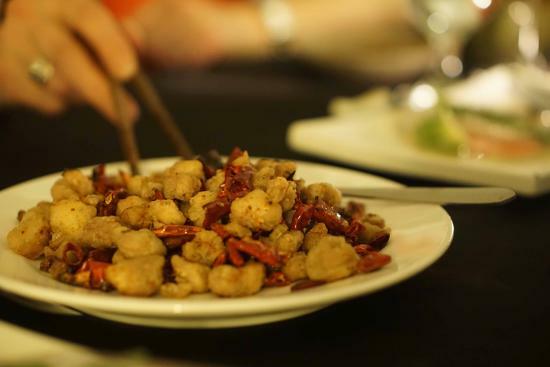 For vegetarians and those with dietary restrictions, learn or have the Chinese phrases ready to show the wait staff what your dietary restrictions are. The subway system is a cheap and convenient way to get yourself around the city. Buy a prepaid transportation 'IC Card' for convenience when using public transport. If you feel adventurous, bicycles are a great way to explore the neighborhoods and 'hutongs' (narrow streets) dotted around the city. 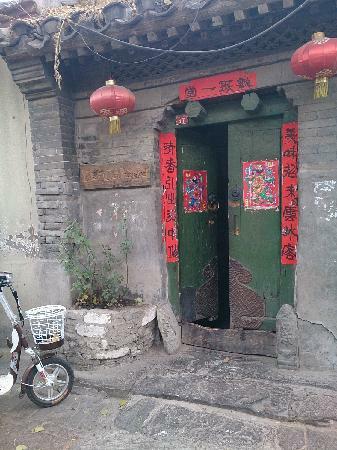 A lot of restaurants are in side alleys and small hutongs. Print out a map or directions so you don't get lost; many of the taxi drivers will not know specific restaurants. 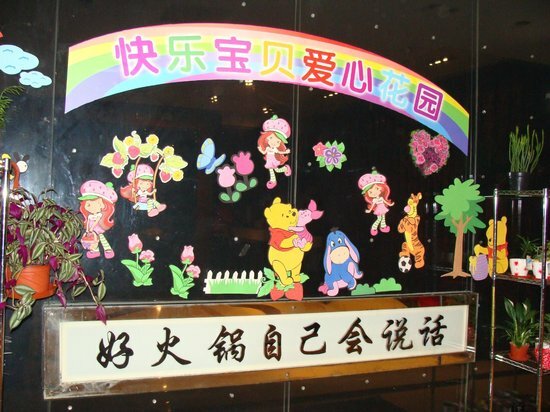 If you speak Mandarin, add the local 'er' sound when speaking to impress the locals! 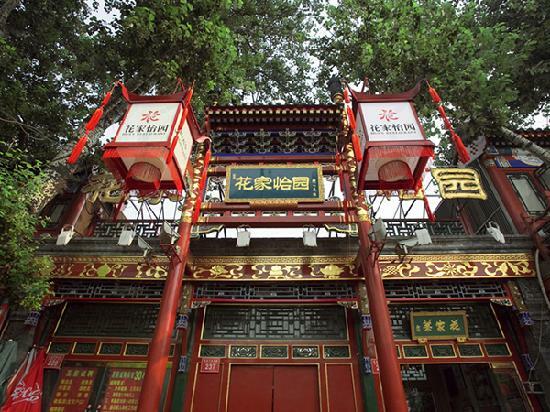 Huajia Yiyuan is a classic restaurant in Beijing with a long history. 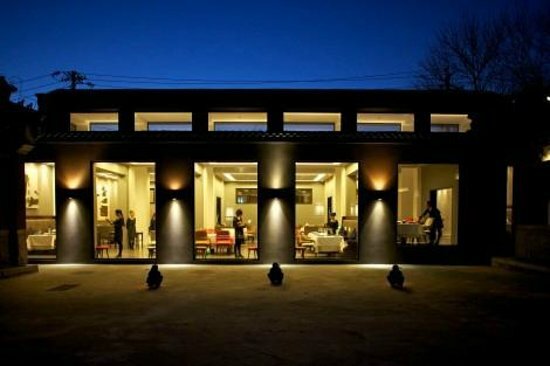 The restaurant is located in a renovated hutong house (courtyard house), blending traditional styles with modern decor. 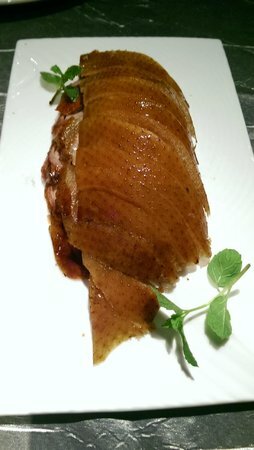 They offer a variety of popular Chinese dishes from different parts of China, including Peking duck. 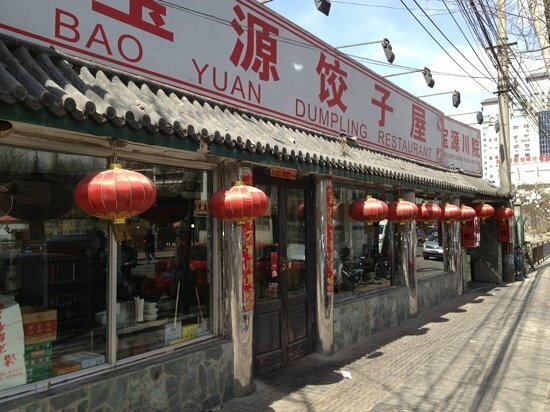 While the food isn't exceptional, it's the decor and atmosphere that make this restaurant such a long-serving institution in Beijing. 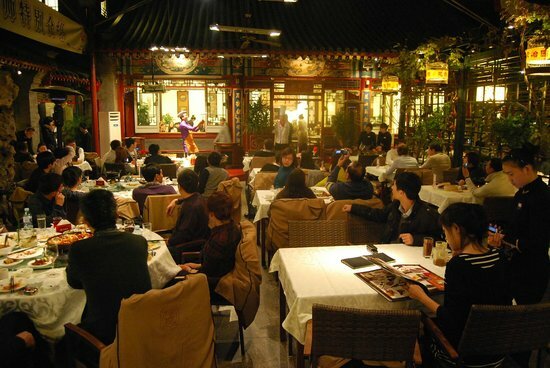 There are traditional Chinese performances from 7pm to 9pm, including piano, violin, and mask-changing performances. One of the premier dining locations in Beijing, TRB offers world-class food and service in a truly unique venue. 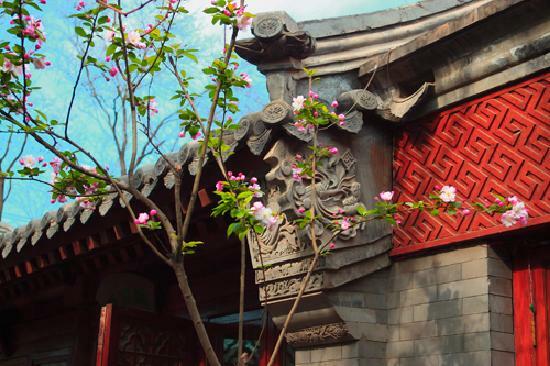 The restaurant is set within a 600-year old temple, which has been tastefully and beautifully restored. 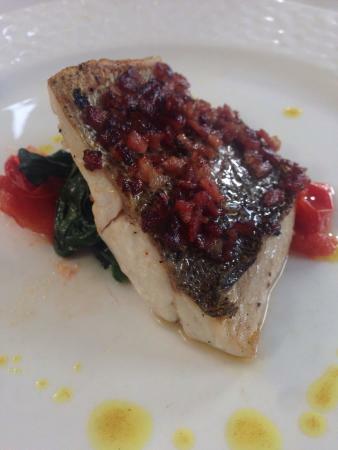 Serving contemporary European cuisine, with some local influences as well, the food is presented well and tastes great. TRB is everything you would expect and more from an upscale restaurant of this caliber. More expensive than most restaurants so take some extra RMB with you. A trip to Beijing isn't complete without some Peking duck! 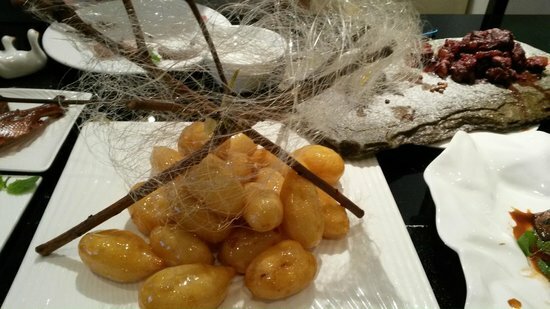 The many options for Peking duck in Beijing will not disappoint, but one of my favorites is the Dadong chain, and particularly the restaurant located at Nanxincang. 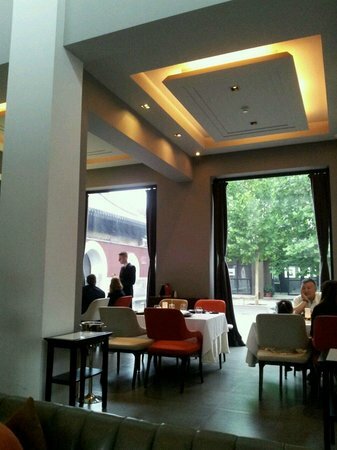 Nanxincang itself is an imperial granary and warehouse, converted into a fine-dining area. With a lot of the old architecture preserved in the design, you can feel the historic atmosphere as you enjoy the delicious cuisine. For dessert — the candied bananas are absolutely delicious. Go during off-peak hours to avoid the crowds. Make a reservation before you go as the restaurant is extremely popular with long lines; although they do offer wine and refreshments in the waiting area. There are multiple other locations around the city. 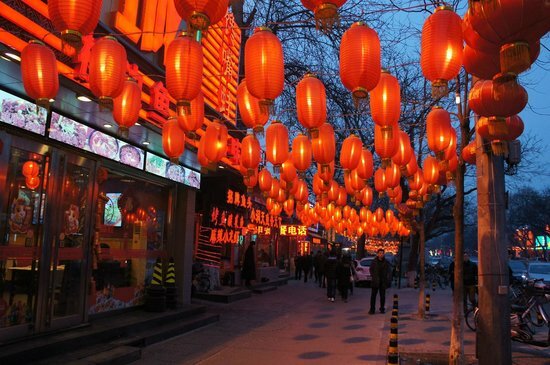 Ghost Street is an entire street lined with iconic red lanterns, that light up at night, making for great pictures and a fun atmosphere. 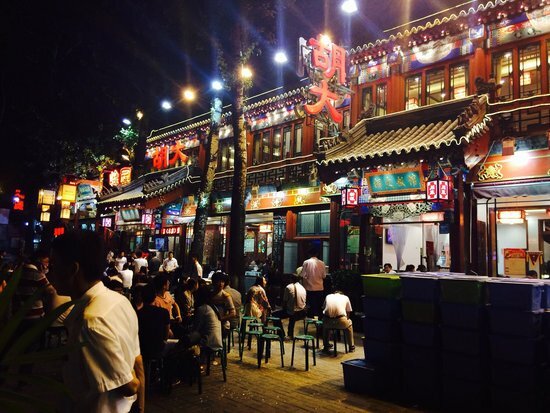 The entire street is filled with restaurants — including many hot pot restaurants — and it's a popular place for locals. Most of the restaurants are open late, so it's often a lively area later in the evening. 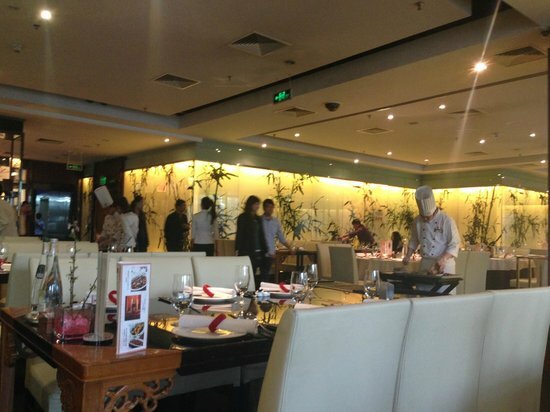 A lot of the restaurants look very similar — a good way to pick one is to see how many local customers they have! You can bring your own drinks from outside, usually without paying a corkage charge. 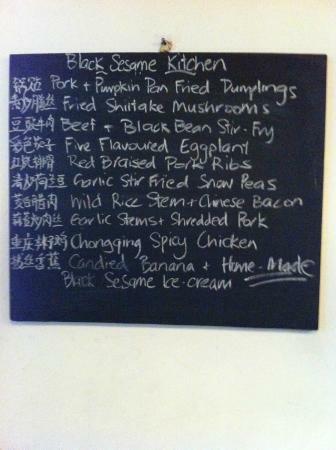 Black Sesame Kitchen is a private kitchen, which means you must call ahead to make a private booking. Serving a family-style meal prepared by two executive chefs, this special kitchen has received many awards and accolades, including being named one of Asia's top restaurants by the Miele guide. The standard set dinner is 10 courses. Tuesday and Friday nights are the communal dining nights where you can book in small groups. 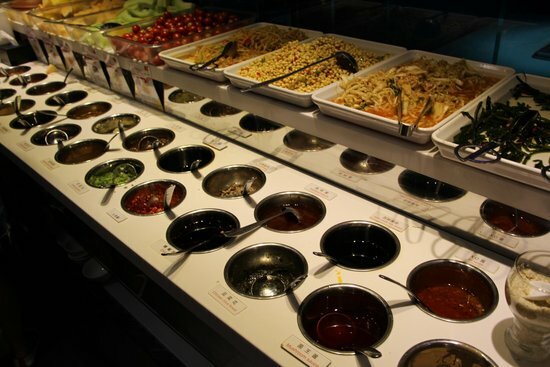 Haidilao is a chain of hotpot restaurants, originally from Sichuan, and famous for hospitality. Saying the staff here are willing to go the extra mile is an understatement — you can get your nails done, have a neck massage, and enjoy a fruit plate, all while waiting for a table! 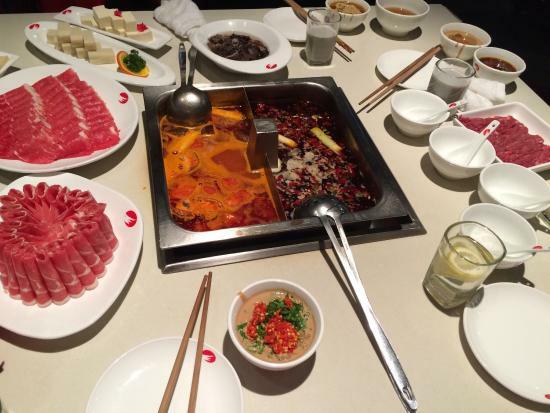 The hotpot is pretty good too! Ask for the noodle show — a waiter will prepare noodles right at your table. 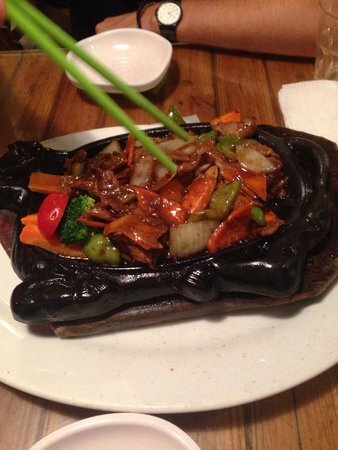 They have opened over 80 restaurants all over China; go for one of the best customer experiences in Beijing! Dumplings are one of the staples of northern cuisine, and one of the best in the business is Baoyuan Jiaozi Wu. This local restaurant with over 15 years history specializes in dumplings, and there seems to be every variety known to man on offer here. While the service, ambiance, and atmosphere are average, the food is simple, delicious, and cheap — making this an excellent spot for some comfort food. Vegetarian dumplings are available as an option. 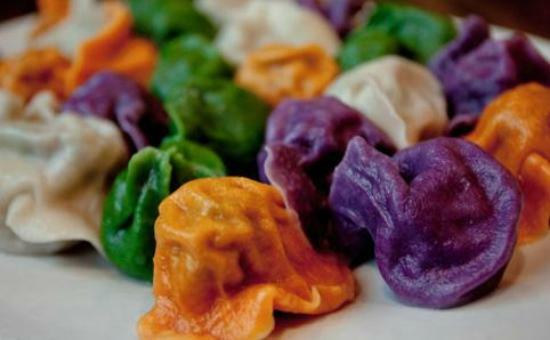 Go for the innovative dumplings as you can't find them in many other places. 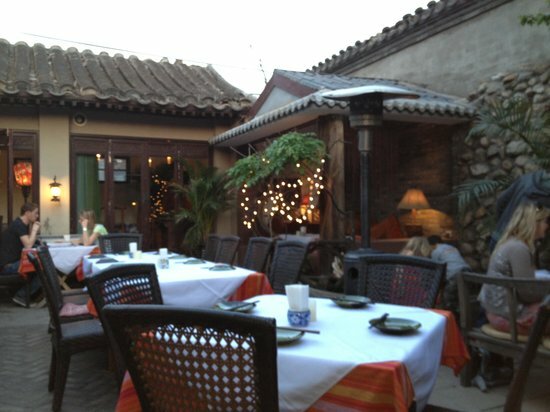 Dali Courtyard is located within the Hutongs and specializes in Yunnan cuisine. Beautifully restored, unassuming and charming — it has great terrace seating and a laid-back vibe for you to relax and enjoy a meal. 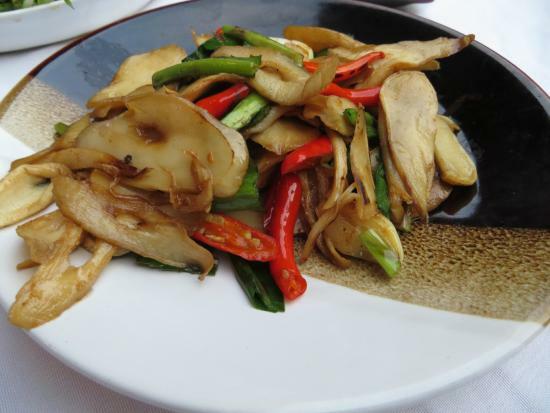 Yunnan cuisine is different from traditional Chinese dishes, featuring mushrooms and lots of local herbs. A bit tough to find, you will need to walk down an alleyway to get to the restaurant. The doorway is a bit nondescript. The restaurant offers a prix fixe menu so the chefs can choose seasonal ingredients available to them. 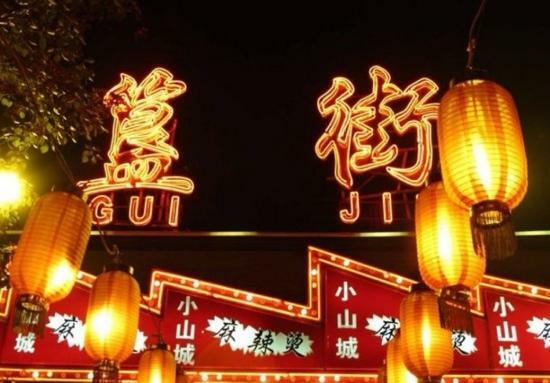 Street food is a part of Beijing's food culture. 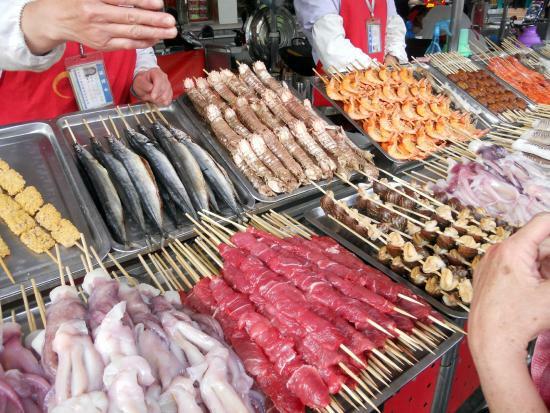 As you explore the city, you'll see the ubiquitous BBQ skewer stalls on street corners, as well as a variety of hawkers offering various tasty snacks. 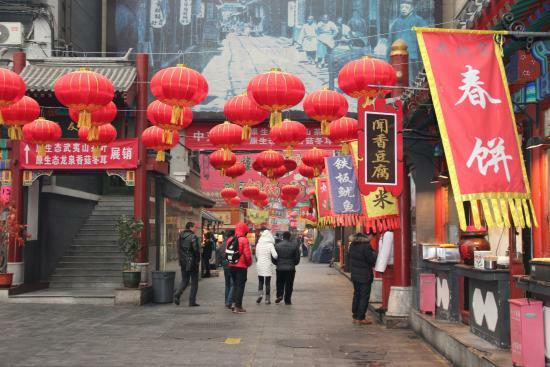 Wangfujing is a tourist area — featuring a snack street and night market — that serves a variety of common as well as exotic street foods. Avoid shaved-ice desserts as the water may be unclean. 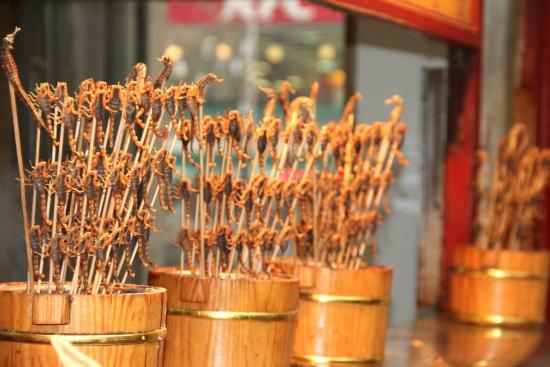 Try the fried scorpions or grasshoppers for something exotic! Xinjiang lamb skewers — just the smell of them makes your mouth water!